Hey, lovely! 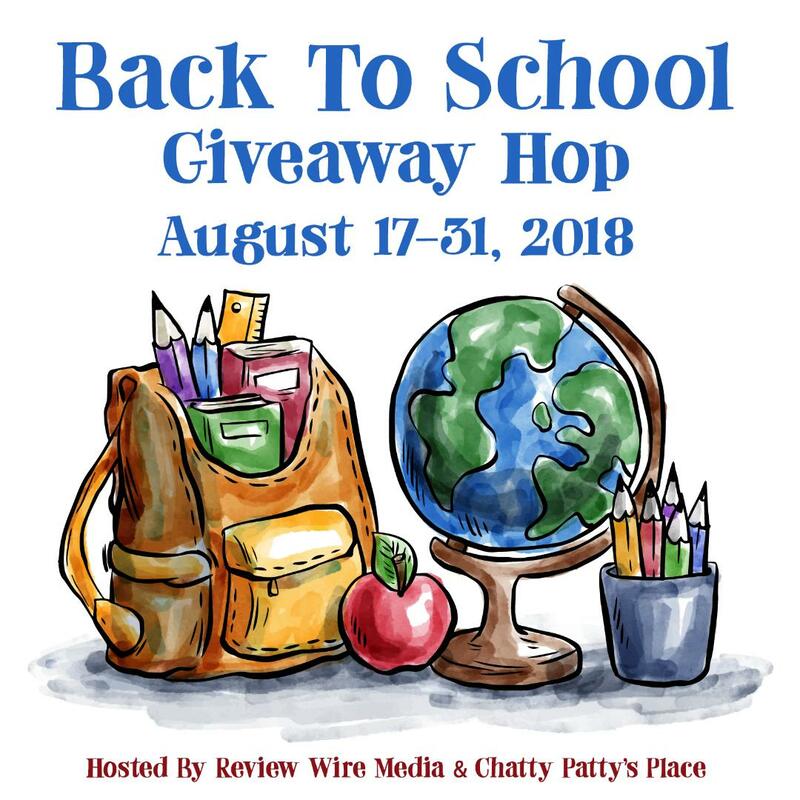 Welcome to the Back to School Giveaway Hop – where you can hop from blog to blog entering to win lots of awesome prizes! 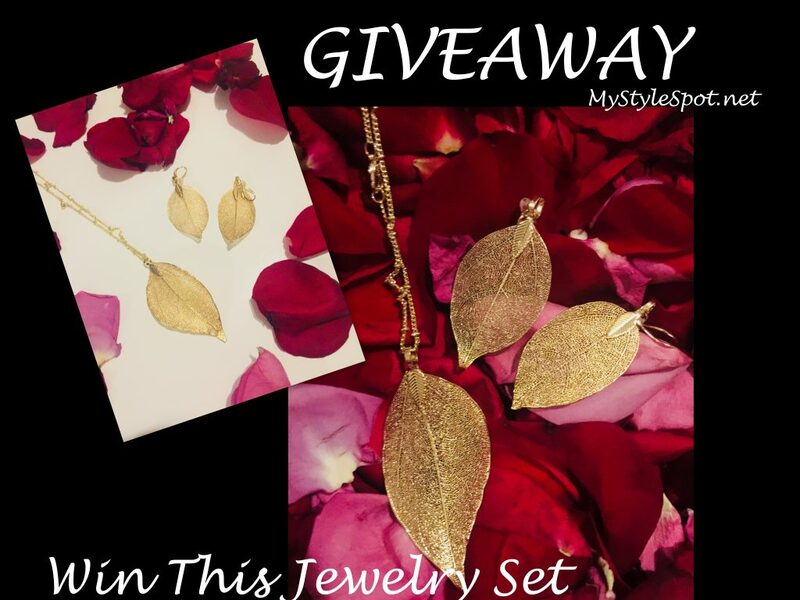 While you’re here, you can ENTER TO WIN this gorgeous gold leaf Necklace and Earring Set! The sponsor was generous enough to donate yet another beautiful gold leaf earring and necklace set to one of my fabulous readers in this fun Back to School Giveaway Hop! Check out this beautiful jewelry set in my video here to see it in action! ENTER TO WIN this lovely Jewelry Set in the Rafflecopter form below! Don’t forget to hop to other blogs to enter their prizes by clicking the link below! I would wear a little black dress with beautiful gold earring and necklace set. So very pretty! I would love to wear it to a nice dinner in downtown Austin! I’d wear these for a date night with my husband. So pretty! I would wear this pretty jewelry with a basic black dress when I go out.